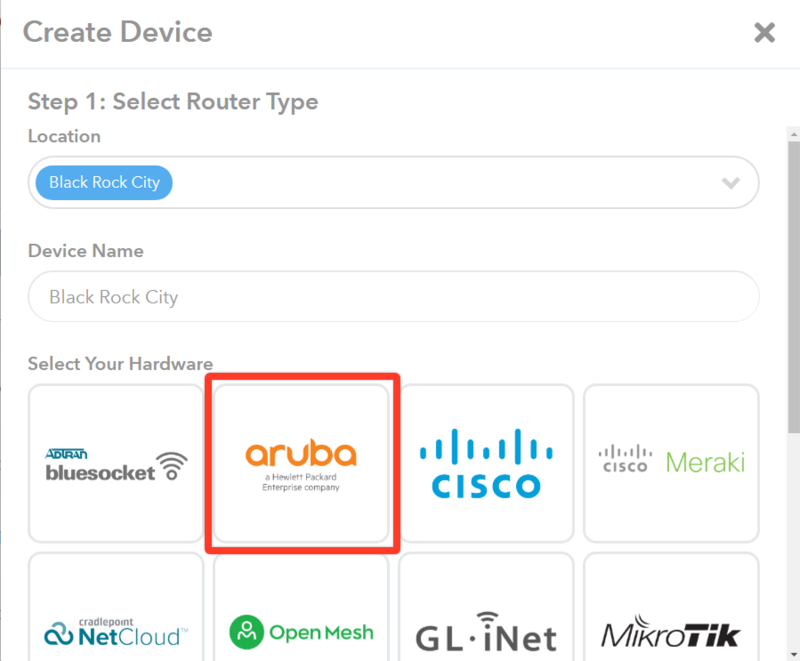 Your Aruba Networks Device is now Enabled for Guest Access. 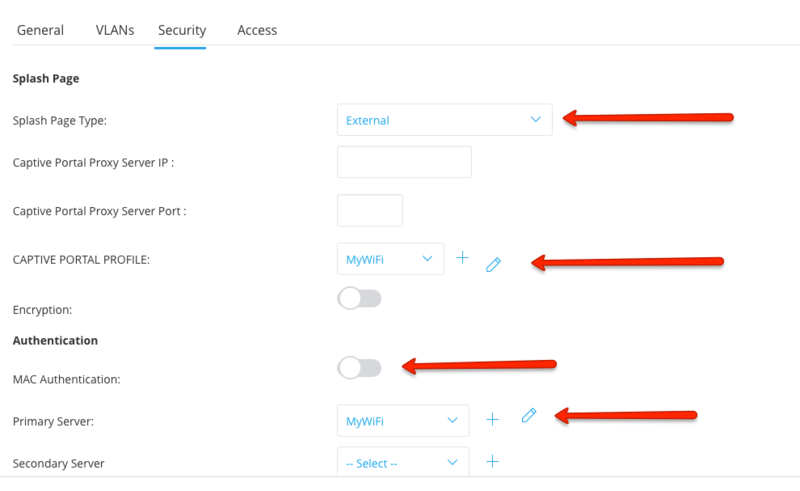 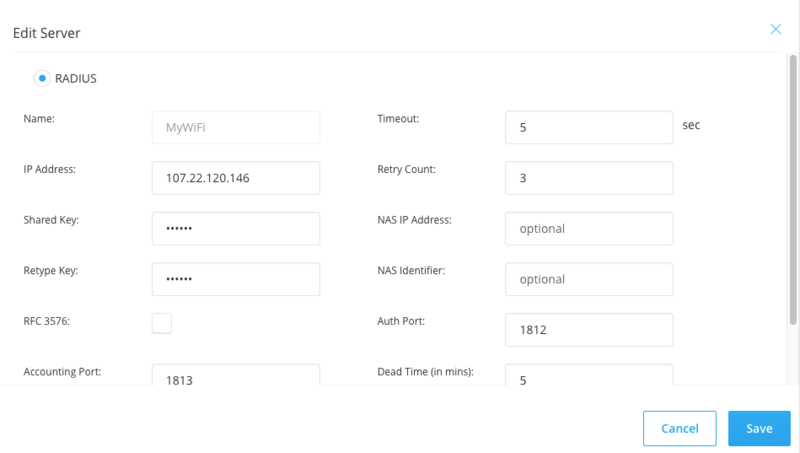 This guide will Assist you in preparing your Aruba Networks Access Points (managed through the Aruba Central Portal) for Social Guest Access capabilities. 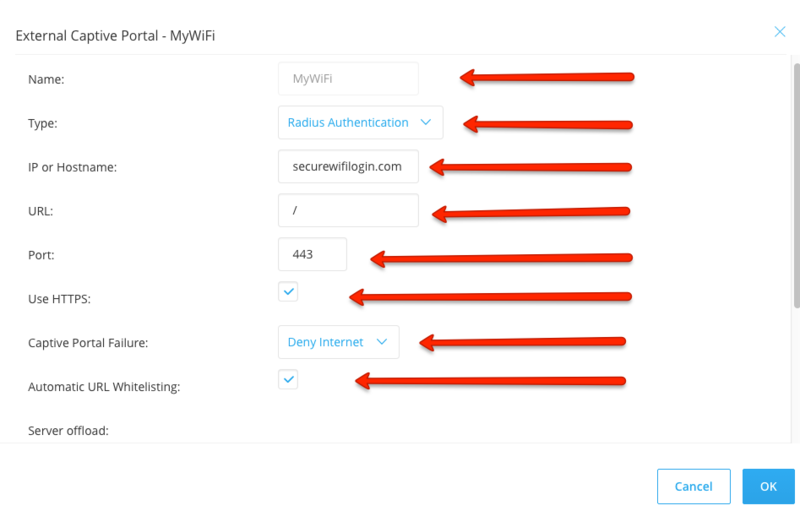 It will also assist you through the process of associating your Aruba Networks access points with the MyWiFi system, for the purposes of managing the Social Captive Portal experience. 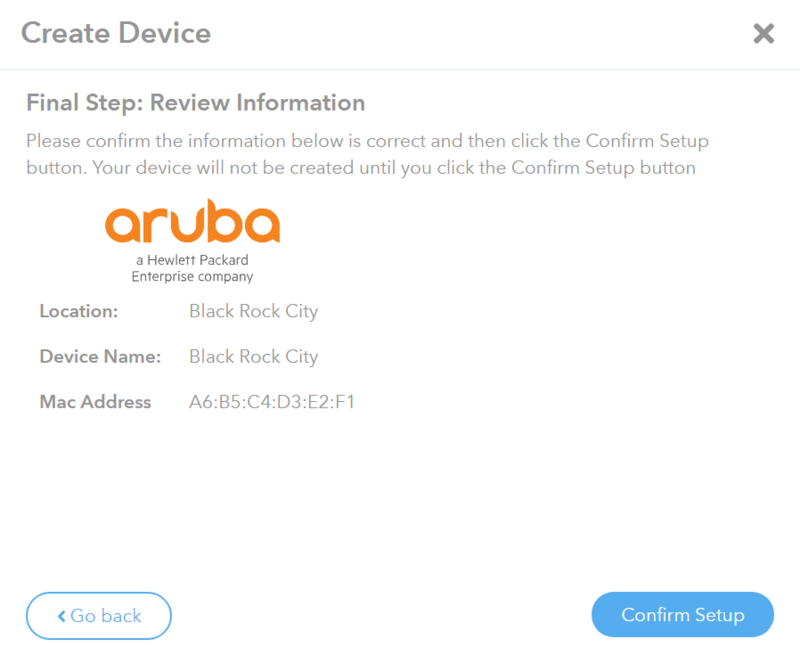 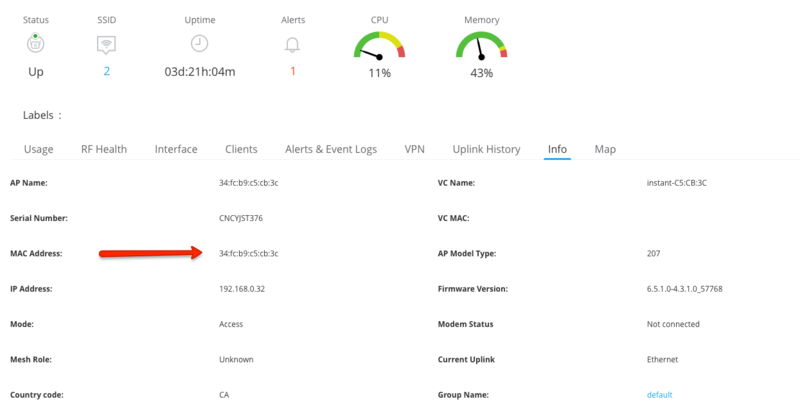 Once you have completed those actions you can add the Aruba Networks Device in the MyWiFi System.